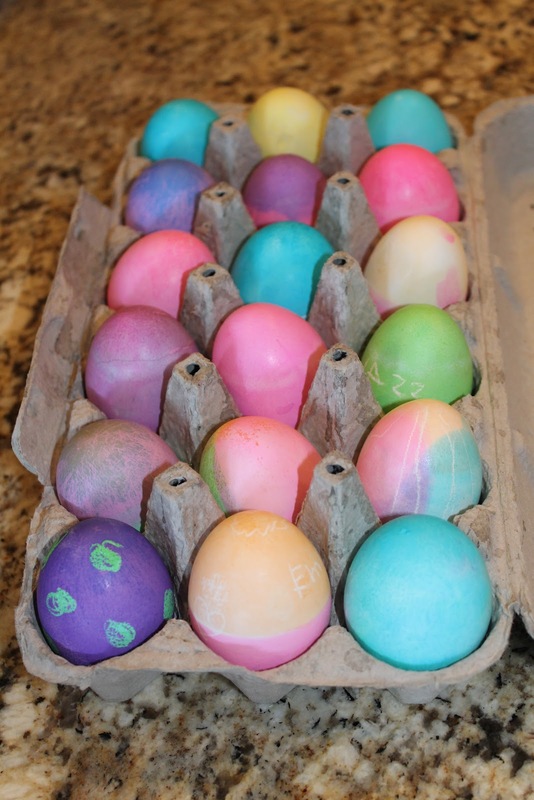 One of our family traditions, coloring eggs. 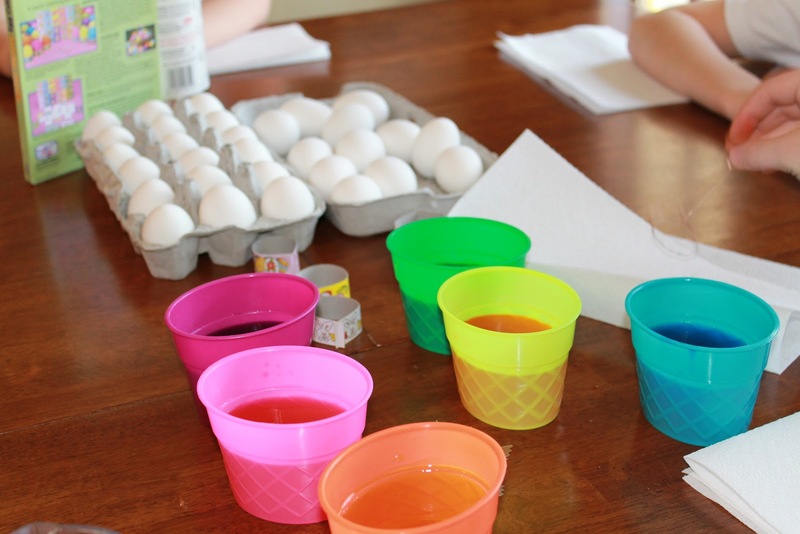 Then of course we make egg salad sandwiches for lunch the next day. 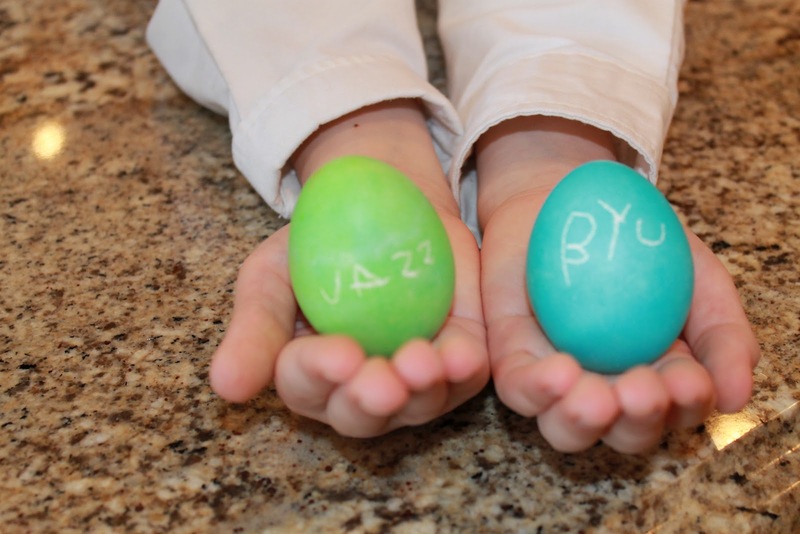 Presto loved his BYU and JAZZ eggs. 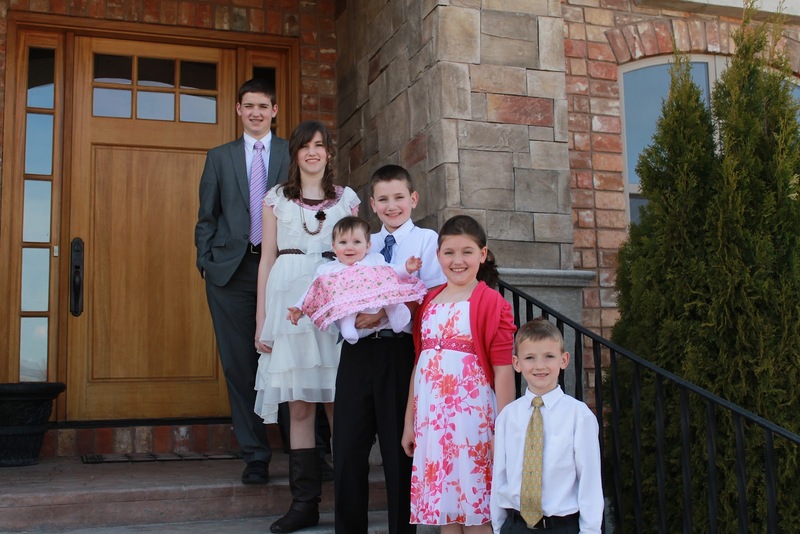 Even with it being after church, the children all stayed in their Easter outfits for Mom’s annual Easter family picture. I think JQ is even smiling. He LOVES taking pictures. 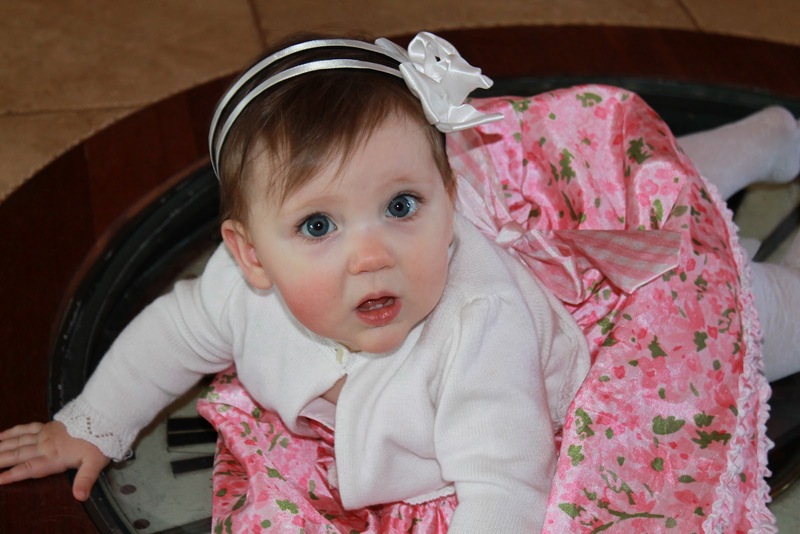 Precious frilly and pink JuBean. She didn’t much care for the shoes to complete the outfit but she left that cute head band on for most of the church meeting! My boys were done with the photo shoot (see the opened door as they escaped) but my girls stayed around for a huggy group shot. 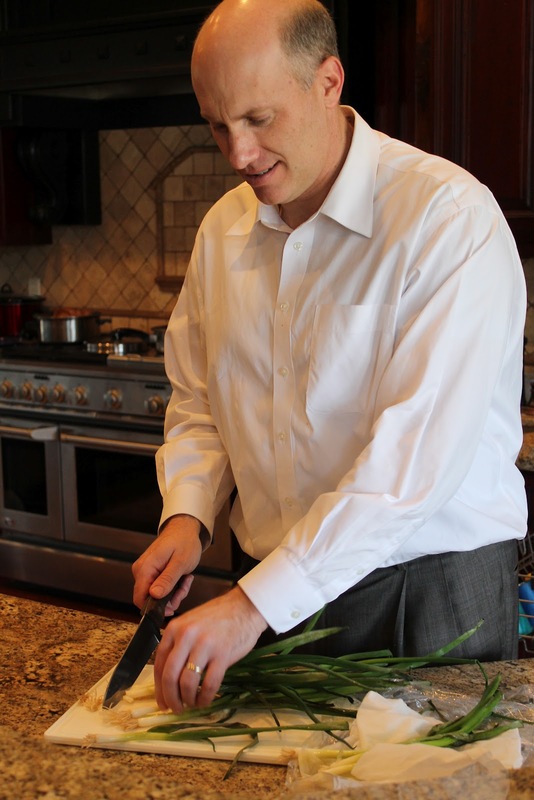 My sweet honey, with the day off from his meetings, cooked the whole Easter dinner for me. We even had family over that day and he did everything. He truly is my best friend. Thanks EB! 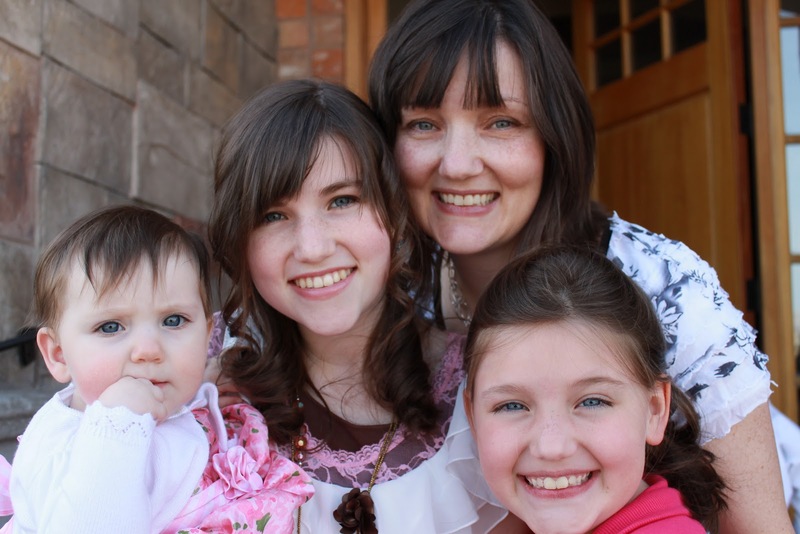 I just love this picture I saw on the front page of lds.org. What a beautiful moment in the world’s history as our Savior was no longer found in the tomb but was resurrected to overcome death and sin. He is risen, He is risen!! Those words are powerful for all mankind and yet so personal and individual for just me. He is our true Easter Delight. ← It Feels Like Christmas!